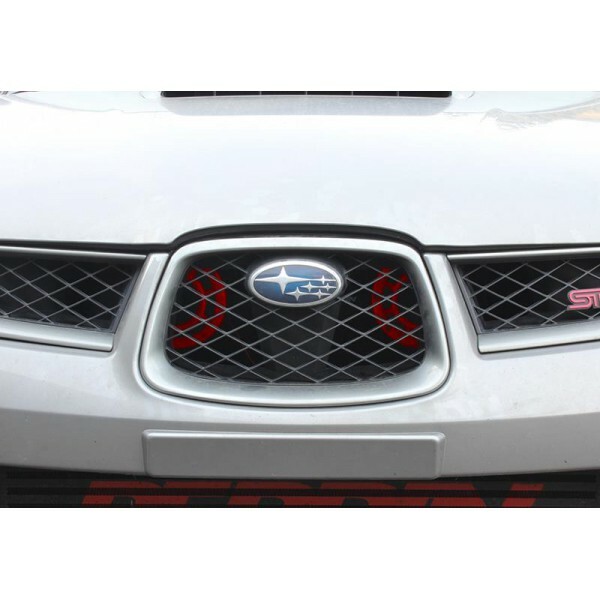 The Perrin brackets for HELLA Horns are designed specifically for Subaru STi / WRX 02-07. 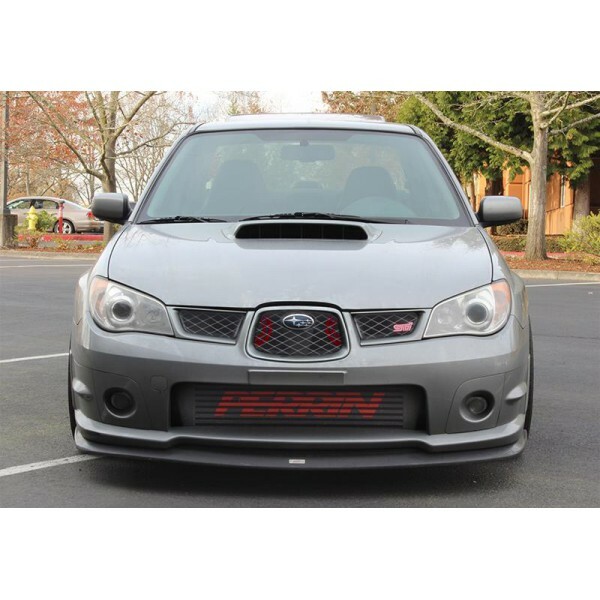 Being tailored for specific models makes for better fitment than competitors' universal brackets. 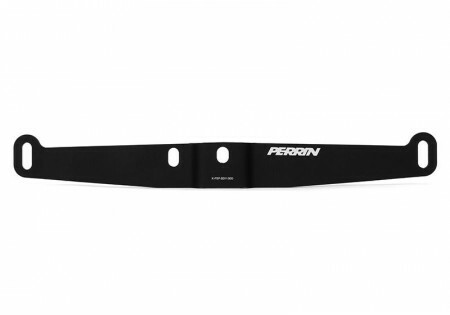 The Perrin brackets come with slotted mounting points for horn assemblies. 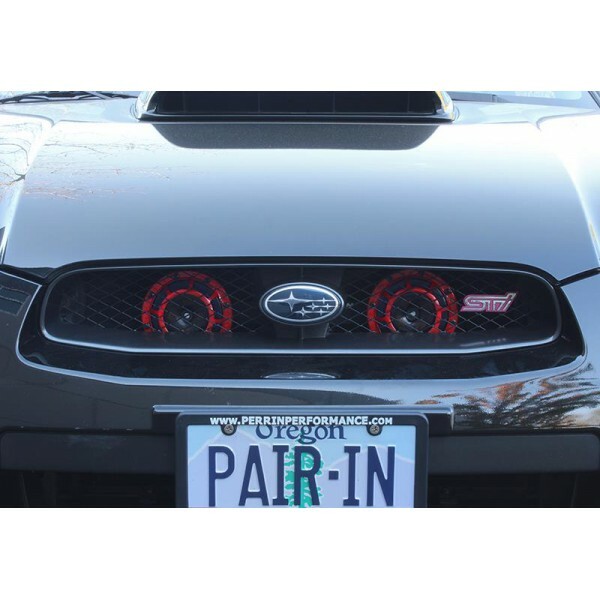 These allow for fine-tuning of the position of horns to work with unique setups. Made from thick, precision laser cut, and CNC formed 304 Stainless Steel, this brackets are designed to withstand all climates and not fatigue over the lifespan of the product. 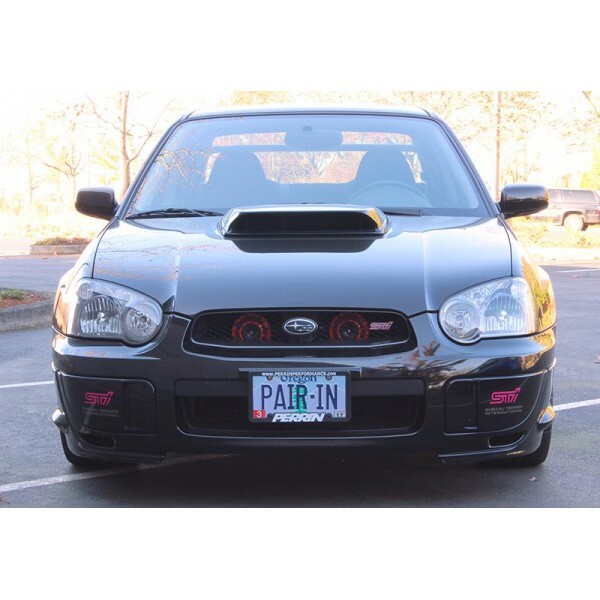 Texture powdercoated black with a vivid Perrin logo, the Perrin brackets for HELLA Horns are guaranteed to continue looking great while being used on your Subaru STi / WRX 02-07.